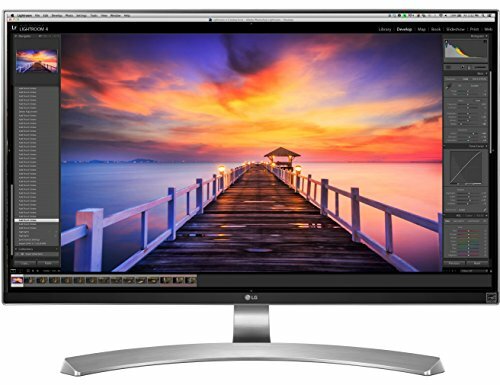 Love love love this monitor. Tiny bezel, great response times, amazing colors. Great purchase. 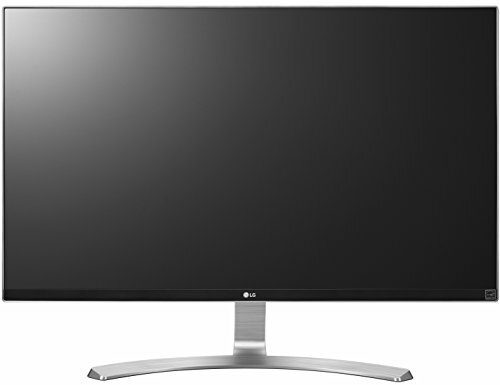 Image quality, colors and viewing angles are great thanks to the IPS display. The thin bezel gives it a sleek look. 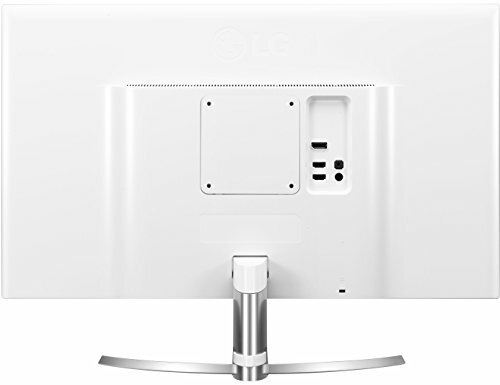 It's also VESA compliant, so you can mount it instead of using the included stand, which I highly recommend since it can be a bit wobbly. 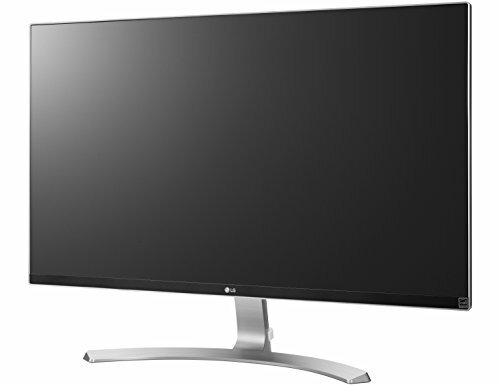 Overall, an outstanding 4K monitor. Oh damn this screen is so nice. The stand is pretty wobbly so I'll be upgrading to a desktop VESA mount soon. 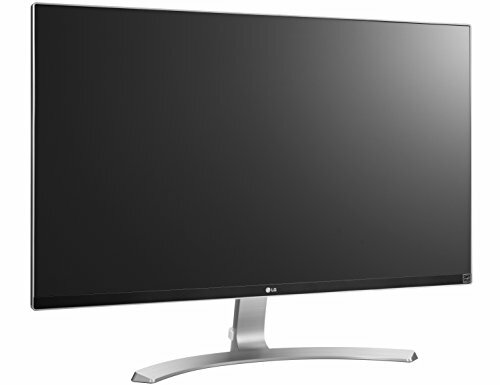 absolutely my favourite 4K monitor Freesync is a Dream! 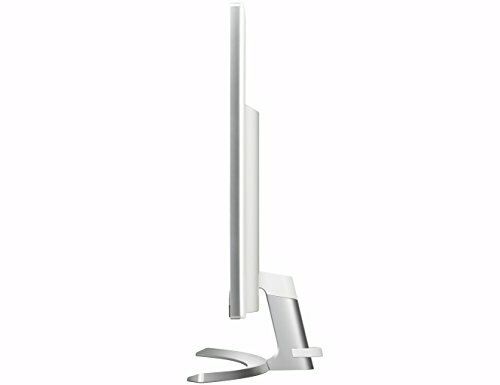 can't live without it now, just looks beautiful also wish it had a better stand but you can Vesa mount it so no biggy.